The leading maker of an cutting-edge Bluetooth headsets, Sound ID has announced the upcoming availability of its new customizable Sound ID 510, which the company claims as the world’s first ever Bluetooth headset with its own iPhone App. With the EarPrint App, Sound ID 510 users are allowed to customize their listening preferences, check battery life as well as find the misplaced 510 wireless headset right from their beloved iPhone. 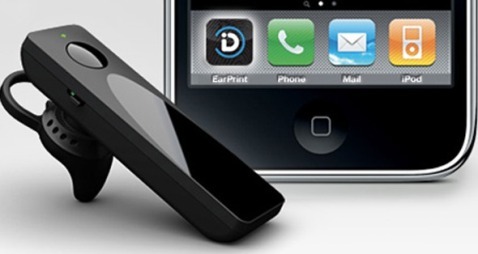 The new stylish, compact and lightweight Sound ID 510 Bluetooth headset which measures 55 x 15.5 x 8.2 mm and weighs less than 8 grams is scheduled to hit AT&T stores on June 6 for around $130, while the Sound ID EarPrint App for iPhone, iPhone 3G and iPhone 3GS is now available as a free download through the App Store.